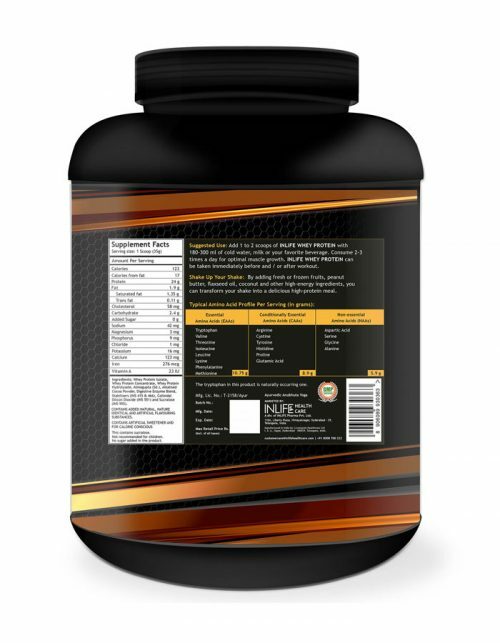 Helps enhance quality lean muscle mass since they are highly bio available, also quickly gets absorbed into the body and reduces post-workout muscle fatigue. 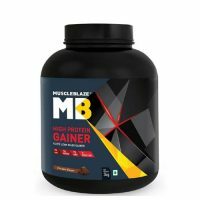 It repairs muscle after strenuous exercise by decreasing the amount of protein breakdown during exercise. 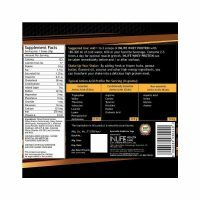 Inlife Whey Protein Powder Body Building Supplement is a superlative blend of whey protein isolates and whey protein concentrate created by separating components from milk in the process of making cheese. Whey isolates contain the highest percentage of pure protein and are pure enough to be virtually lactose-free, carbohydrate free, fat-free, and cholesterol-free. 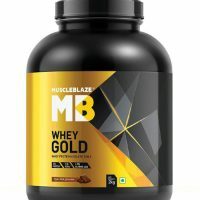 Along with which whey protein concentrate loaded with branched chain amino acids BCAAs have higher levels of bioactive compounds as well as carbohydrates in the form of lactose.Whey protein helps enhance quality lean muscle mass since they are highly bioavailable, also quickly gets absorbed into the body and reduces post-workout muscle fatigue. 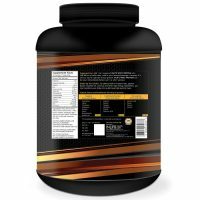 It repairs muscle after strenuous exercise by decreasing the amount of protein breakdown during exercise.